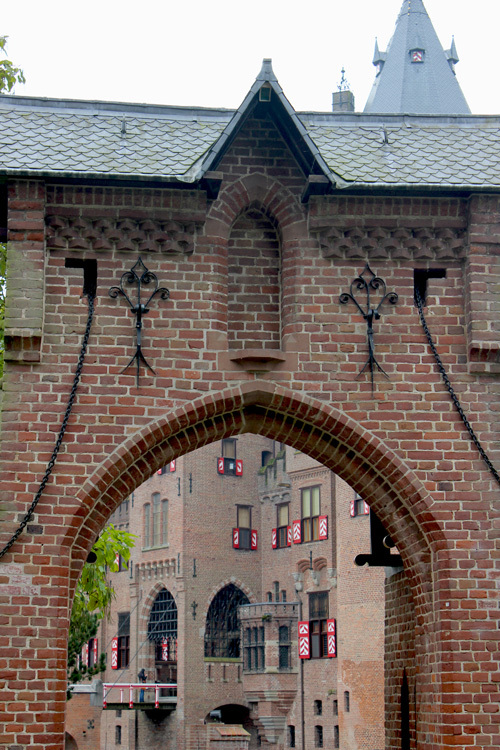 Right in the heart of the Netherlands stands Castle de Haar. 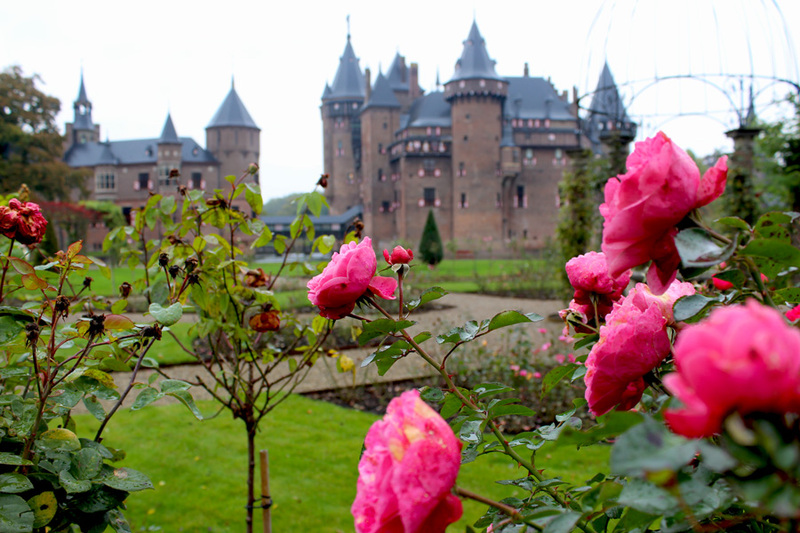 There are not many castles that fulfill that fairy-tale-image of an Medieval castle, but Castle de Haar is one of them. 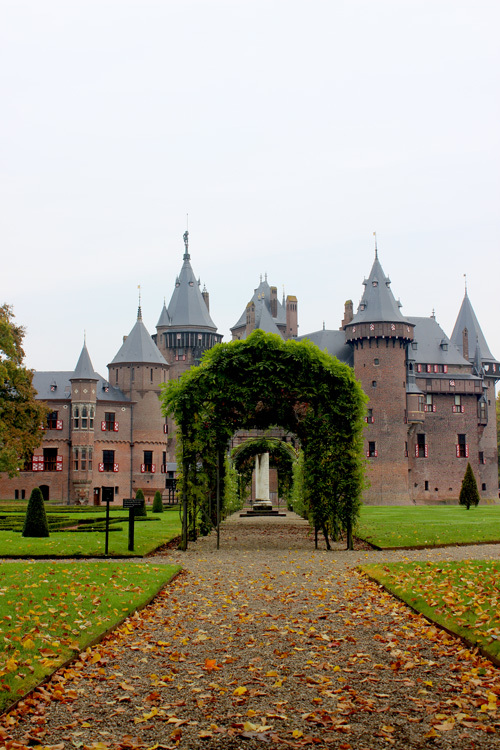 It has towers, large gates, canals and drawbridges, as well as one of the most stunning gardens I have ever seen. However, when you go inside, plush and luxurious furniture indicate the castle dates from the late 1900’s rather than the Middle Ages. 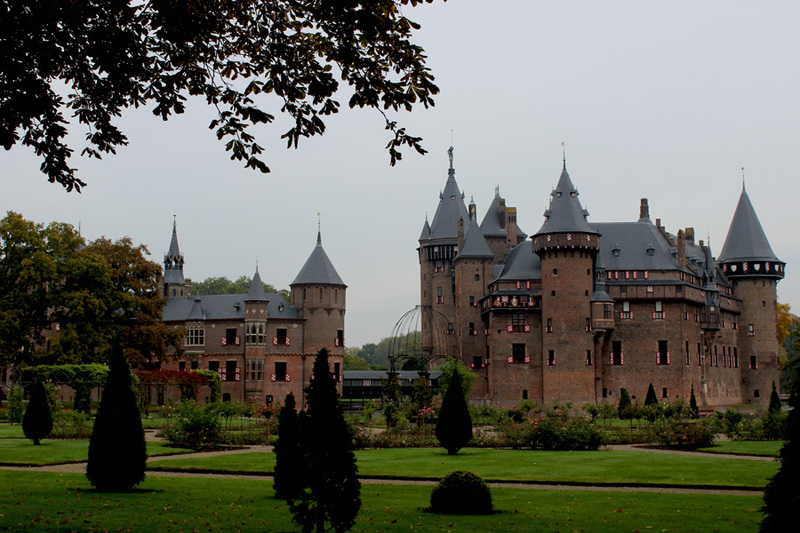 This is because the current construction was built upon the original castle in 1892 by famous Dutch architect P.J.H. Cuypers. You might have seen his work before, as he has also designed Amsterdam’s Central Station and the Rijksmuseum. The first records of a castle at the location go back to 1391. 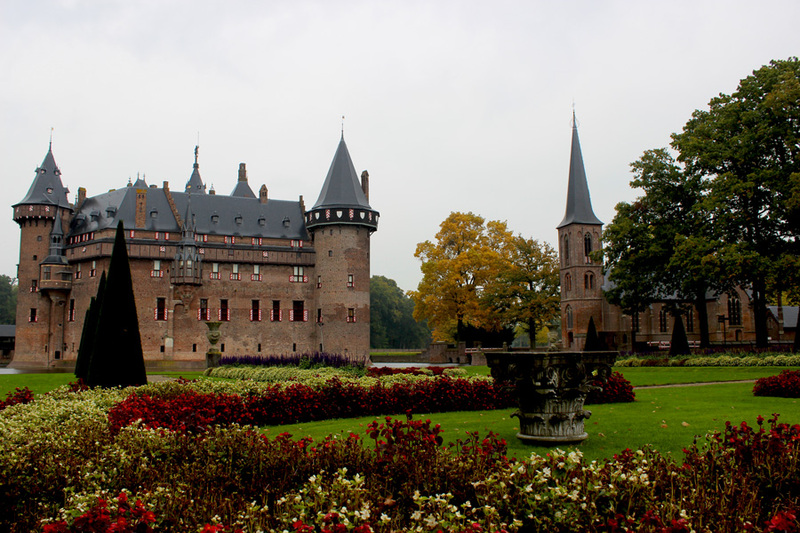 In that year, the Haaren Family received the castle from Hendrik van Woerden. 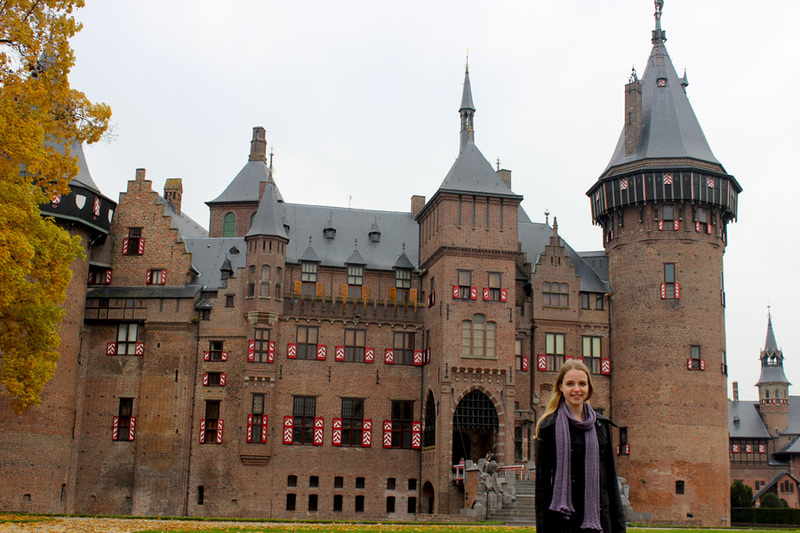 The next family to own the castle was the Zuylen Family. 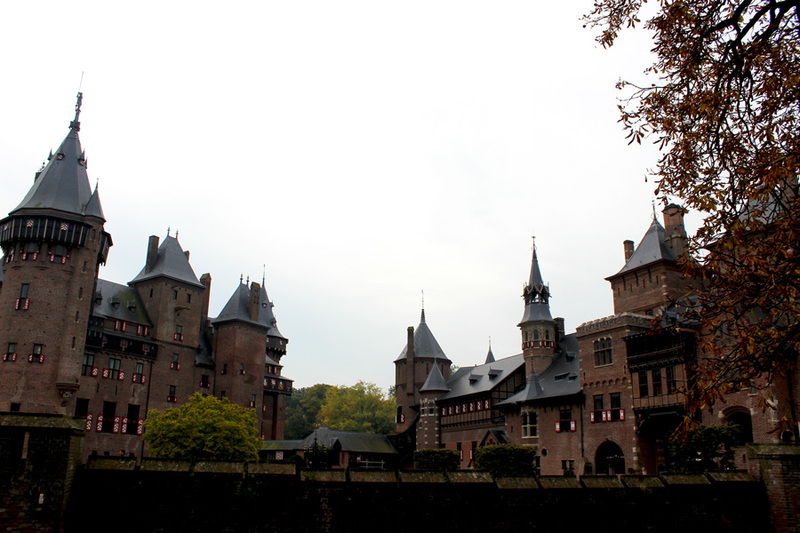 I am pretty sure that it is not a coincidence that the town where the castle is based is called Haarzuilens. The park and gardens of the castle are truly spectacular. 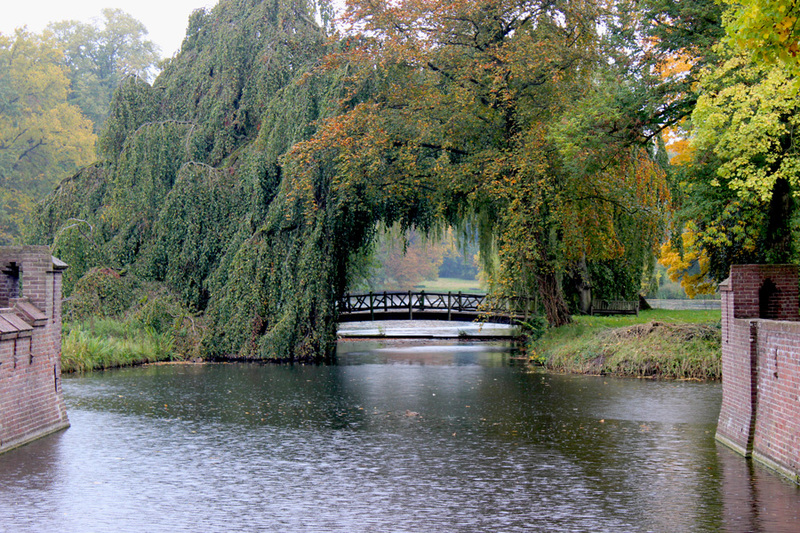 I visited the castle in Autumn, but even on that drizzly day the picture-perfect landscape was wonderful to walk around in. The roses were still in full bloom, and the first coloured leaves had fallen. I particularly loved the details of the building and the grounds. Such as dragon and lion-shaped statues, the red and white blinds in front of the windows and the romantic vistas in the gardens. The interior of the castle consists of decorations and furniture designed by Cuypers. Chinese and Japanese porcelain and religious paintings we found inside as well. Some may call it ‘kitsch’, but we liked it as it fitted the whole ambiance. After having walked around De Haar it may be time for a drink or food. We enjoyed a lovely lunch at castle restaurant Koetshuis De Haar on the old stables square. Castle de Haar is open almost year-round. 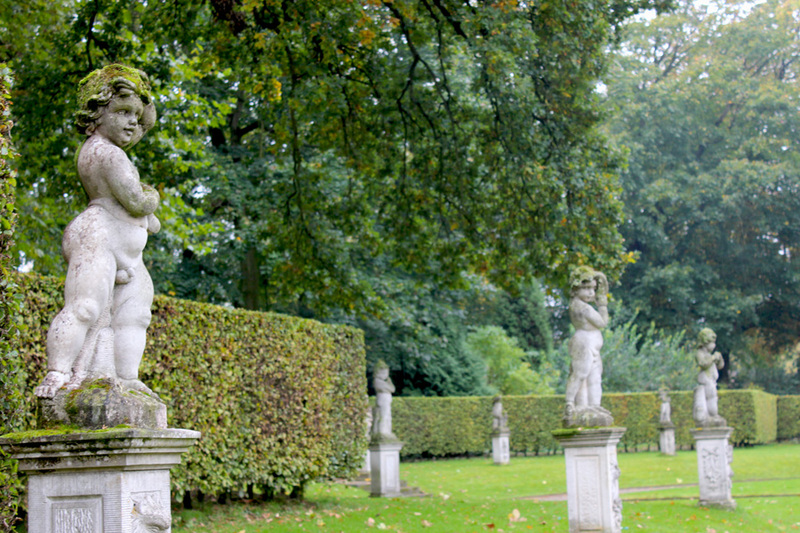 The gardens can be visited without a visit to the castle. 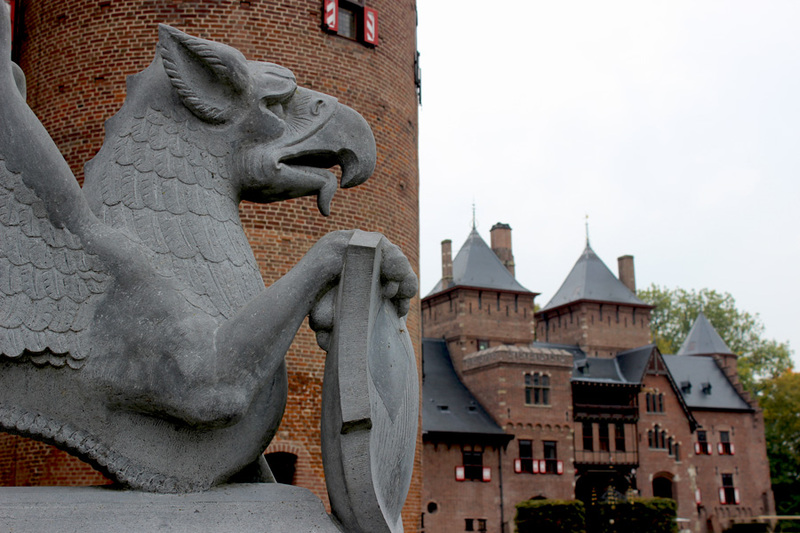 Castle de Haar is situated near Utrecht, and 30min from Amsterdam.